The people of Guyana must feel very let down on Saturday May 7th 2016 when Digicel launched their “4G” Network. This as Digicel has finally launched their 4G Network………but it’s not what I and many looking on at Guyana were expecting as trotted out in Digicel and GTT 80 Mbps 4G LTE in Guyana hints at August 2016 Launch in Jamaica. The anticipation based on the information coming from the News media in the Eastern Caribbean and Guyana was that competition with GTT, Guyana’s other Telecom Provider, was forcing Digicel to launch a next-generation 4G LTE (Long Term Evolution) Network. After all, Guyanese returning home for Guyana’s 50th Independence Anniversary on Thursday May 26th 2016 can use this Network to stream video! However, it turns out that, yet again, Digicel has used hype to pull the wool over our eyes. Instead, this is the same 4G Broadband and 4G Mobile that Digicel has been offering to Jamaicans, which s really just faster 3G or HSDPA+ as described in How to Access LIME or Digicel’s 3G Internet using an unlocked Huawei E1556 Modem Dongle or Nokia Modem Dongle, just branded 4G. So they won’t be able to stream their 50th Independence anniversary over the Internet, as faster 3G cannot handle streaming 2K even 4K Video; they’ll have to settle for lower quality, possibly Standard Definition buffered video. Worse, their Network upgrade may not be Fiber Optic but IPRAN (Internet Protocol Radio Access Network) based, which can become easily congested if enough people are using it simultaneously. So why is this so significant for Guyana? 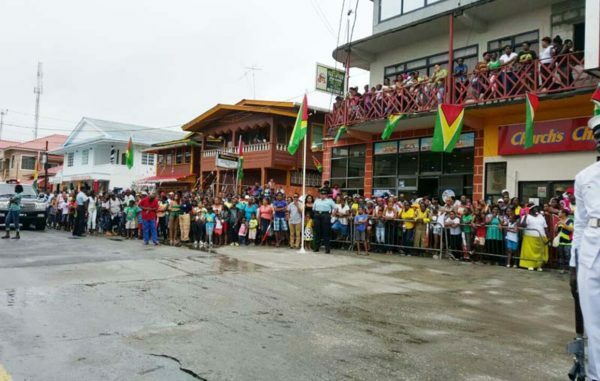 Guyana has been hampered by regulatory issues which have only been recently resolved in time for Guyana’s 50th Independence Anniversary on Thursday May 26th 2016. Digicel is rolling out their services to some one hundred (100) cell sites provisioned with their branded 4G Mobile and Broadband services. This makes Guyana, which has languished on the EDGE (Enhanced Data Rates for GSM Evolution) officially the last country to have 3G/4G services. The new service, which is available to both Postpaid and Prepaid consumers, gives customers the choice to stick with EDGE or go “4G”, to quote Kevin Kelly: “You will have a choice – you can choose to go on the 4G or you can also choose to stay on the present plans…it depends on your usage and what you use. Basically we are trying to do a package for everybody”. 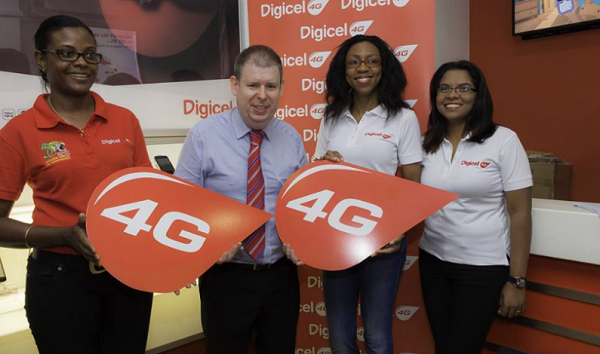 Digicel has new 4G smart plans for postpaid and business customers. Postpaid customers will be contacted and upgraded to a suitable 4G plan during the week commencing Monday, May 9th 2016. CEO Kevin Kelly was quick to point out that different packages exist to suite every customer, quote: “On our Bigger 4G Network, Digicel is now offering a number of options that combine value offers of data, texts and talk time to any local number all for one low price to meet our valued customers’ needs”. So who benefits from this upgrade really? Tourism and business interest will benefit….sorta….. just not the way I expected. Still, it’s worth noting that even with the 4G Mobile and 4G Broadband Network upgrade, which I must emphasize is really faster 3G, Digicel is still being branded as the slowest in the Caribbean. So says Netflix’s ISP Index for the month of December 2014 as explained in Digicel and LIME identified by Netflix’s ISP Index as the Slowest in the Caribbean. More recently, MSI Americas, an independent team of international network analysts, re-confirmed this in February 2016, declaring Digicel to be the slowest Mobile and Broadband Network in the Caribbean! So folks in Jamaica, relax, as there is a bright side to all of this News. If Guyana was the last to 3G/4G, then this means that Bermuda is STILL going 4G LTE for real thanks to competition between CellOne and Digicel as pointed out in How Digicel’s and CellOne LTE in Bermuda means 75 Mbps speeds coming to Jamaica. 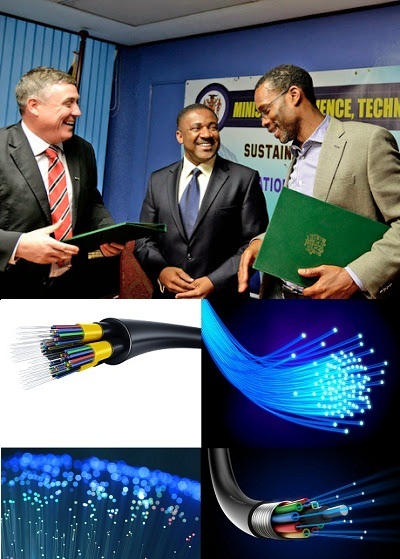 So there is still hope that Digicel Jamaica may be going 4G LTE on WTISD (World Telecommunication and Information Society Day) 2016 on Tuesday May 17th 2016 as originally predicted in Digicel and CANTO’s 10th Annual WTISD 2016 Video Competition heralds 4G LTE. 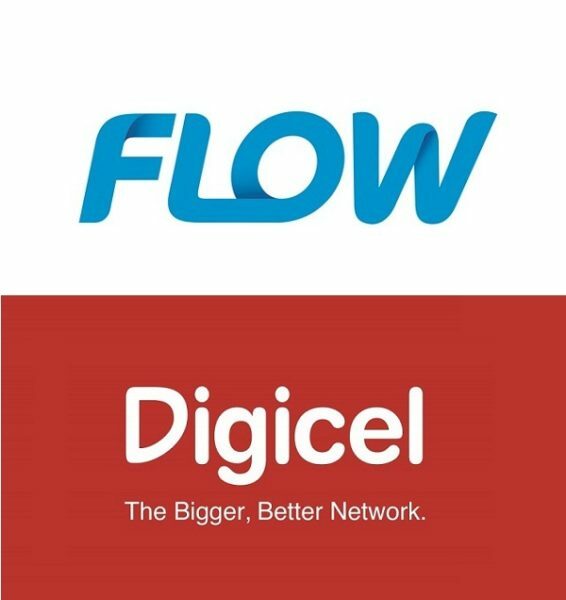 FLOW Jamaica might even pull a surprise and launch 4G LTE on Independence Day 2016 as hinted in Kelroy’s article Flow to upgrade Fiber Internet Service + islandwide 4G and LTE coming soon. Still, something Telecom related, possibly launched by China Telecom or China Mobile with the help of Huawei is still set for Independence Day in August 2016 as I had predicted in How Chinese White Space Network possible in Jamaica by Independence Day. Folks, something is going to be launched in the summer of 2016…..the excitement is so palpable and electric in the Jamaica to the point that I can almost feel it.